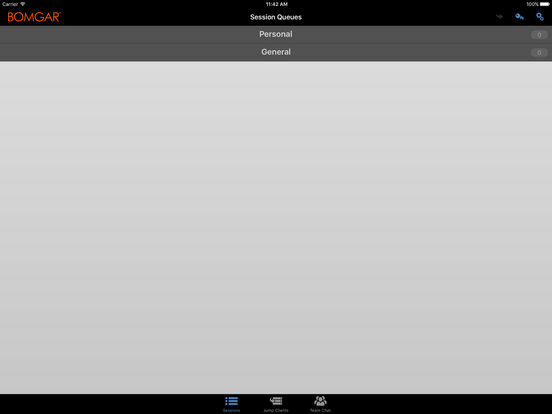 • Initiate a remote support session from an iOS device without requiring pre-installed software. 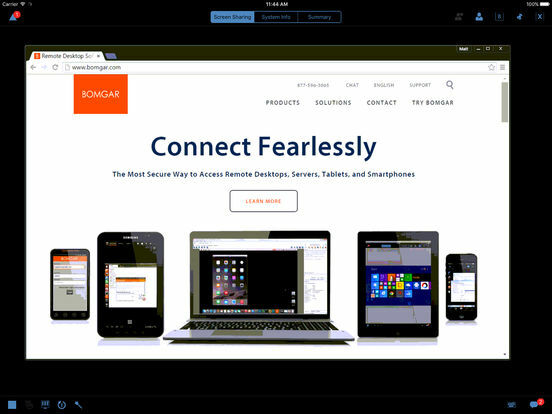 • View a customer’s or employee’s screen and control their mouse and keyboard. • Work on multiple sessions simultaneously. 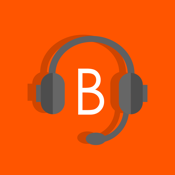 • Chat with end-users and other reps within a session. • Invite other reps into a session to collaborate and resolve issues. 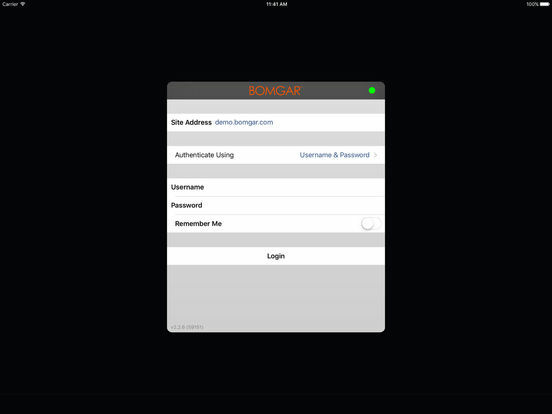 Note: The Bomgar iOS Rep Console works with existing Bomgar Remote Support installations, version 14.3 or above, that have trusted CA-signed certificates.